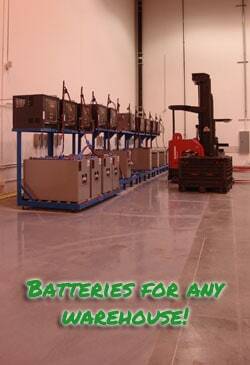 Visit this page if you want to learn more about the forklift batteries we sell with a drop down menu filled with useful information that is easy to understand. There is a lot that people don’t know about how batteries work and we want to help you to understand your forklift batteries better. Knowing more about your forklift batteries will allow you to take better care of them and you never know when the information may come in handy at a meeting. 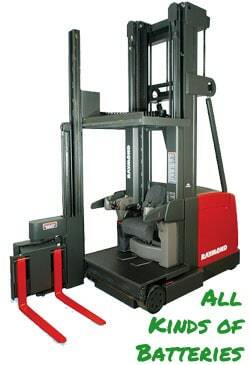 If you want to learn more about forklift batteries then click HERE and you will find a wealth of information written in an easy to understand method that will allow you the knowledge you need to take better care and understand your forklift batteries. If you want to know more or if you have any other questions or queries then please use the contact form provided below. 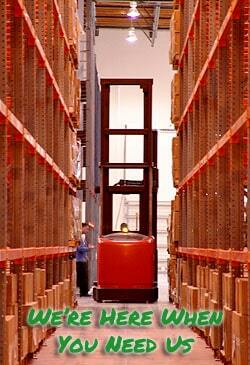 Need a Forklift Battery Quote?